To stay ahead of the competition construction firms need to build a technology-enabled business strategy. Experts predict that within 10 years, full-scale digitization could save up to $500 billion in operations costs alone. 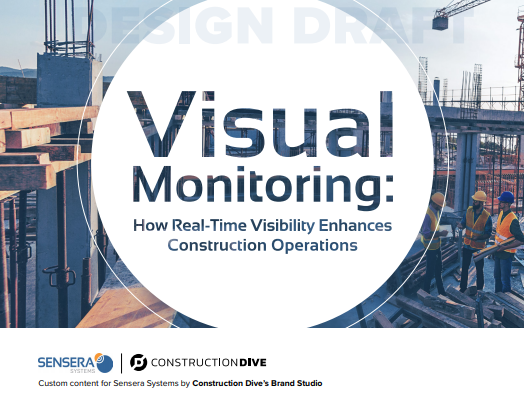 To do this right, however, technology needs to be strategically integrated into construction projects—and it needs to go beyond project management software.